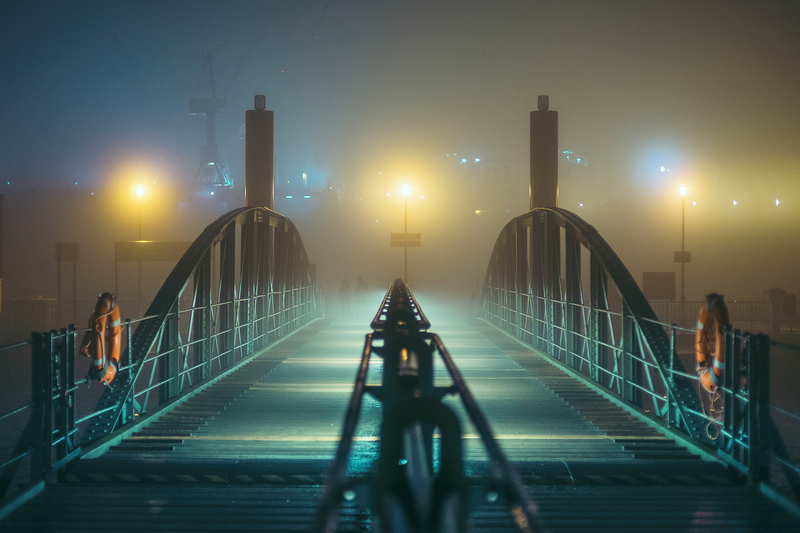 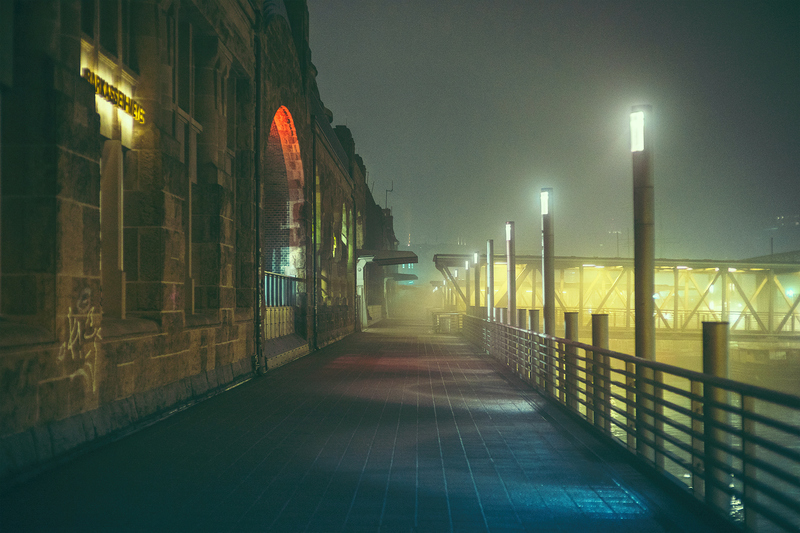 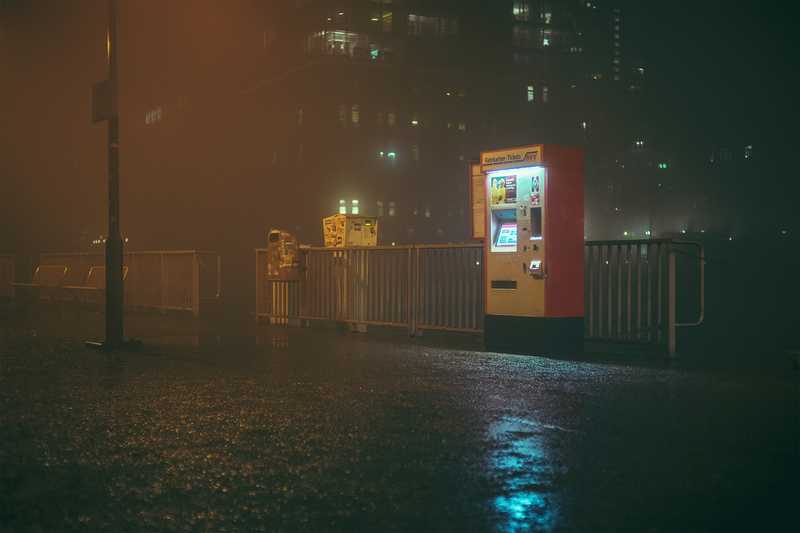 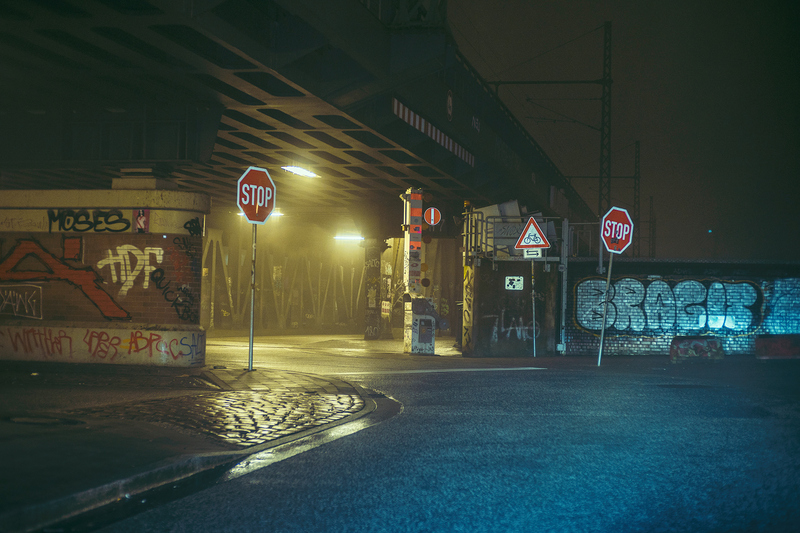 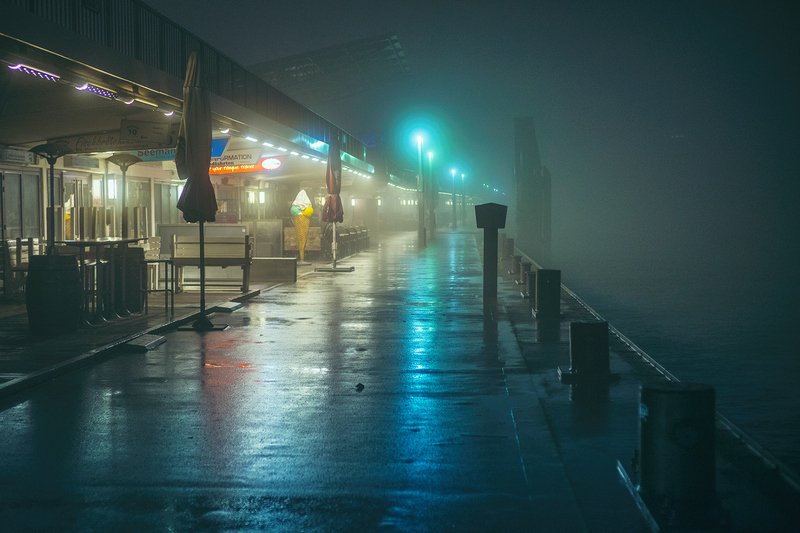 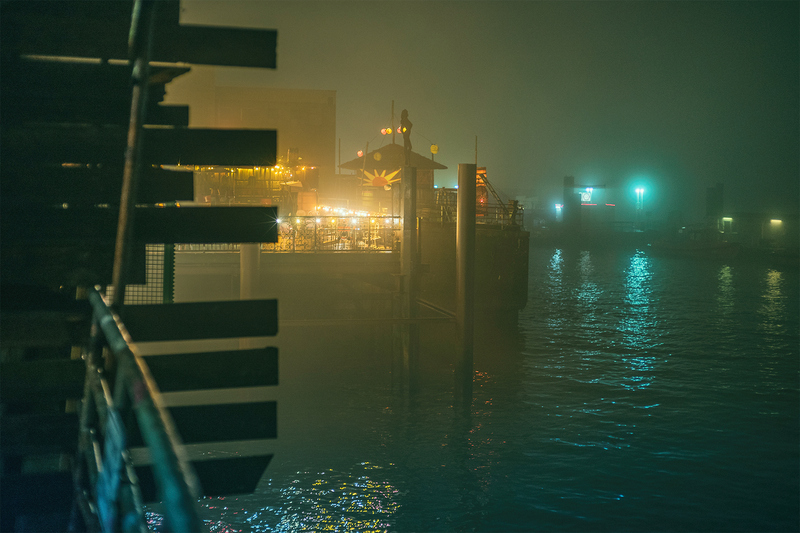 A couple months ago we have featured the work of Mark Broyer on his photowalk at night from the foggy streets of Hamburg. 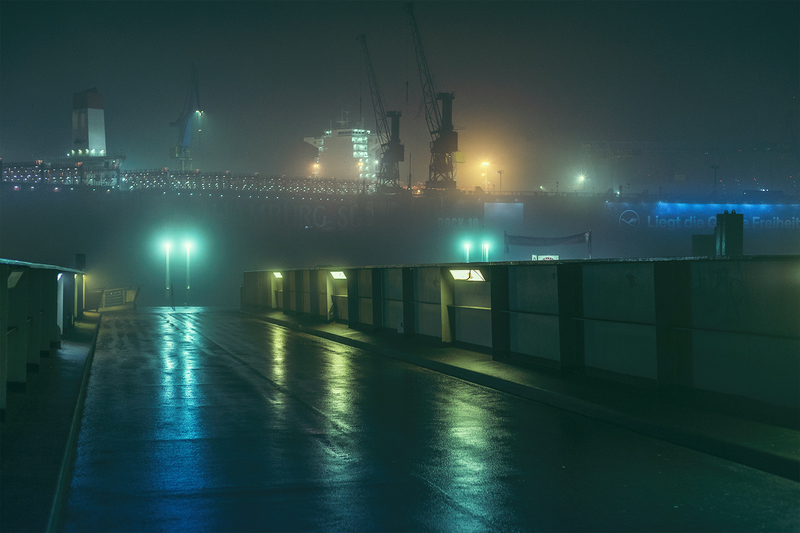 We have loved his first series and really enjoyed Mark’s return with another collection. 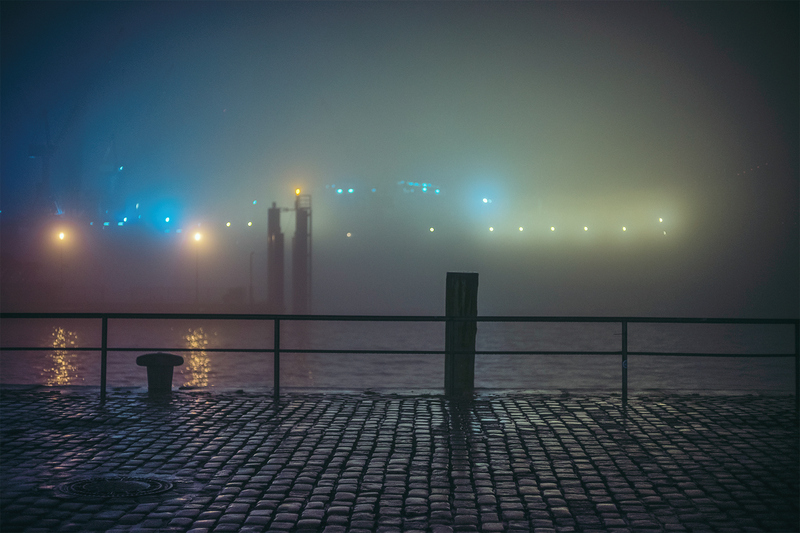 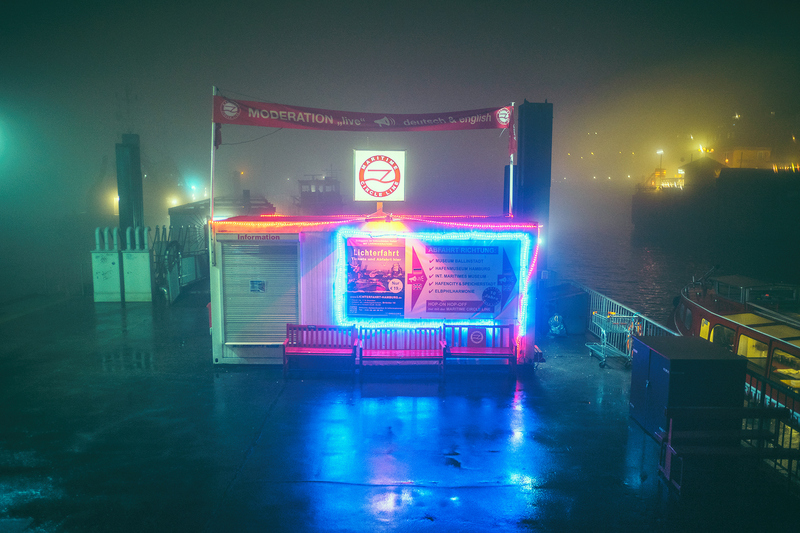 Mark is a photographer based in Hamburg, Germany and again with the fog being the main subject, you get to explore Hamburg again with on another mysterious and intriguing atmosphere.